It seems unfair to judge an album by its name but for Childish Gambino, nee Community’s Donald Glover, it seems necessary. 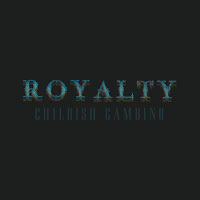 His introductory EP, I Am Just a Rapper, cemented his style as ironic- Gambino was writing for 30 Rock and doing stand-up at the time, but clearly wanted to be known just for his rapping chops. His second EP that introduced him to the masses, EP, showed us how truly non descript he can be at the time, choosing to blend in rather than to stand out. 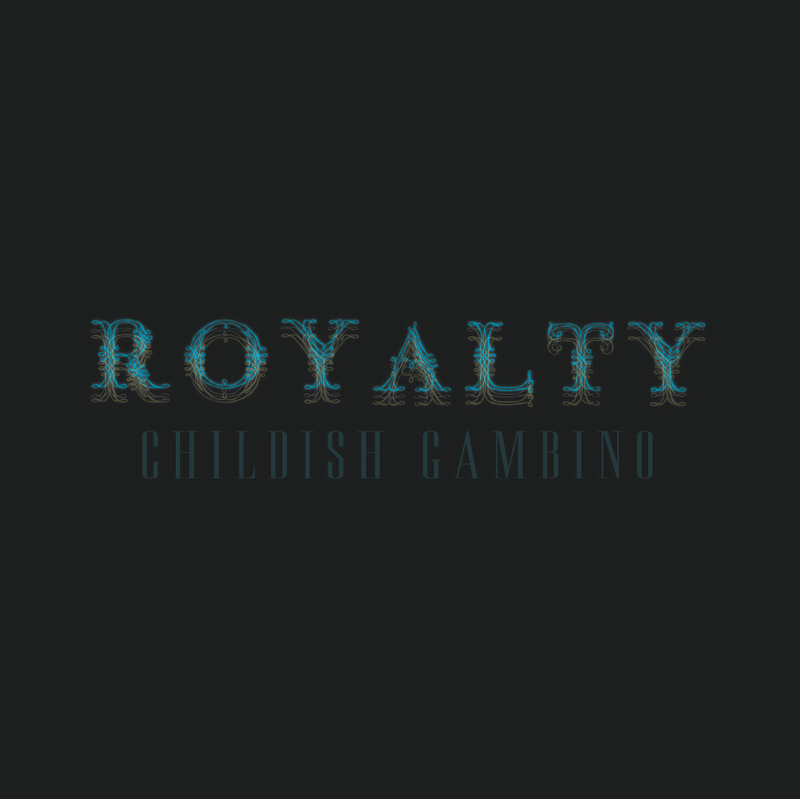 Now, with Royalty, Gambino tells us what he thinks he has collected: a circle of regal guest stars ranging from Ghostface Killah to other rising star Danny Brown. The question presented to the listener is: does Childish Gambino belong in the high court of hip-hop?